Destination Greater Victoria collaborates with the local hotel community to provide partnership investment to select major events that support the two groups' mutual business objectives. 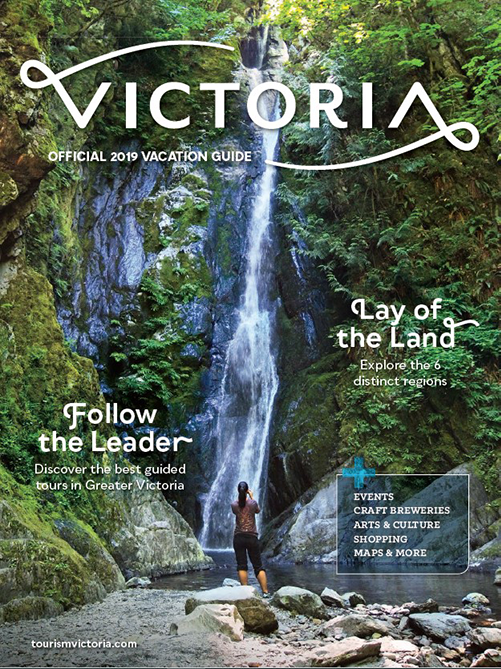 Destination Greater Victoria administers this Major Events Partnership Program. 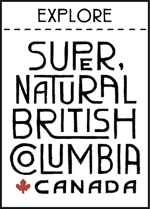 Destination Greater Victoria and the hotel community review sponsorship and partnership applications annually. 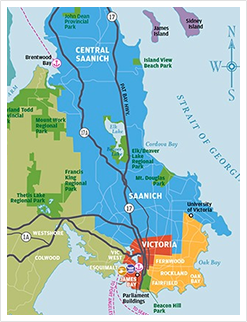 More applications are received than there are partnership funds available so the following information is provided as a guide for the festivals and events community to assess if they are strategically aligned with the objectives of both Destination Greater Victoria and the hotel community. In order to properly assess all 2019 proposals, there is a strict application deadline for applications of October 31, 2018. Please click here for the 2019 Application Form. As a complimentary, full-service Visitors and Convention Bureau offering many services to make your event planning process smooth and efficient, we're confident we can help you find a perfect partnering opportunity. We would be happy to assist with sourcing room rates and availability for accommodations during your event. Event organizers will be responsible for confirming room blocks directly with hotel partners. Please fill out the form below an we’ll respond shortly.